A student recital, featuring violin, voice, piano, percussion and flute students from the music department, is scheduled for Thursday, Nov. 16, at 7 p.m. in Wharton Auditorium. 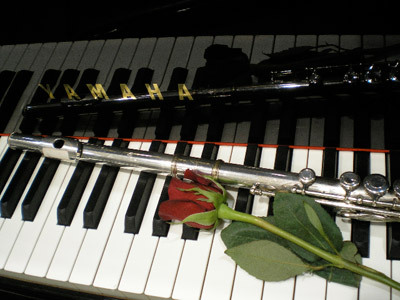 The recital will feature a wide variety of music, including folk songs, opera, romantic piano and classical violin. A light reception is planned after the recital. Admission is free. How can we see live performances? To see live performances, you must be at the event.